We are one of the leading auto repair shops serving customers in St. George. All mechanic services are performed by ASE (Automotive Service Excellence) Certified mechanics. If you want the quality you would expect from a dealership, but with a more personal and friendly atmosphere, you have found it. We pride ourselves in having the fastest turn around time possible. Our ASE certified technicians will get you in and out the door as efficiently as possible. We are among the largest towing companies in southern Utah. We can tow anything from mopeds to semi trucks at competitive rates 24/7. We also offer winching and recovery services. We offer AAA Battery Service. We come to you and test your battery and charging system and install a battery if needed. AAA offers a 3 year free replacement warranty and 3 year prorated. We offer a wide range of garage services to vehicle owners located in the St. George area. Our professionals know how to handle a large range of car services. Bracken's Auto is by far the best auto repair shop in town! I've been going to them for over 15 years and have always been very satisfied with the work done on my cars. The prices are fair and their customer service is top notch! Best place in town for repairs and quality. They won't try to upsale you either. The company I work for has a dozen+ vehicles I am responsible for and I take every one to these guys. They usually can get my vans,trucks and even our bus back to me with in the same day of drop off or within a couple due to what repair is being preformed. 10/10 Highly Recommend. I traveled from Cedar City to get my tires installed on my car, and Bracken's made sure there was enough time in their day to get my tires changed. Their staff was friendly, professional, trustworthy, and their rates were far less than what I expected! I'll be coming back the next time my car needs serviced! We can handle most problems on both foreign and domestic vehicles. We’re a one stop shop for all things automotive. Need an oil change? We’ve got your back. We’re proud to offer 8 of the best tires that money can buy. Stop in and we’ll have you taken care of quickly and efficiently. Flush cooling system, pressure test, check hoses, cap and check connections. 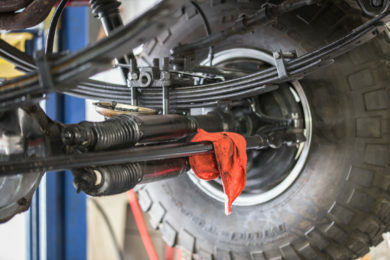 Worn or loose components affect the suspension system’s ability to control motion and alignment angles, resulting in a deterioration of vehicle handling and stability, and accelerated tire wear. Among all the equipment in your vehicle, belts and hoses have the shortest lifespan. Let us keep your vehicle in tip-top shape. We offer AAA battery services, we come to you and test your battery and charging system and install a battery if needed. AAA offers a 3 year free replacement warranty and 3 year prorated. Our ASE certified automotive specialists are here to make sure that you keep your vehicle safe. We have all of the required tools and diagnostic capabilities to figure out what’s wrong with your vehicle. 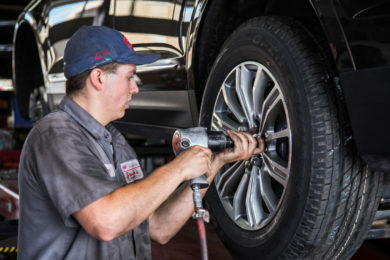 We offer a full range of tire services and options to the St. George area. We offer a wide range of garage services to vehicle owners in St. George. 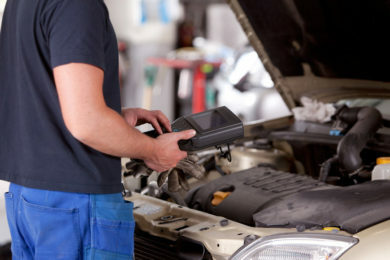 Our ASE certified professionals know how to handle a wide range of car services. 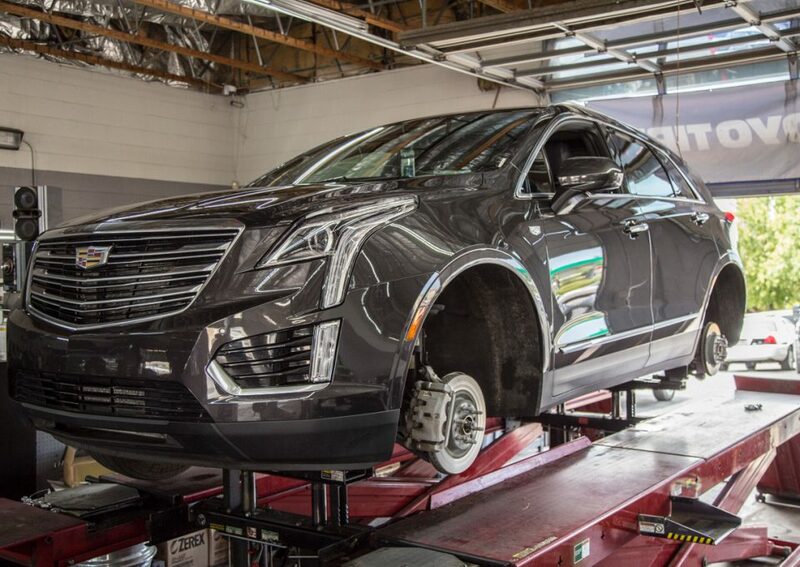 Whether you drive a passenger car, medium sized truck, or SUV, our mechanics strive to ensure that your vehicle will be performing at its best before leaving our shop. 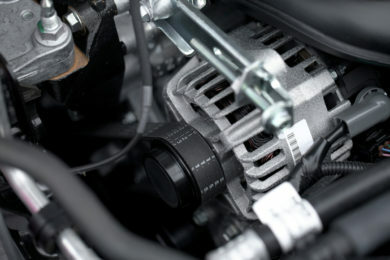 Oil and Oil Filter should usually be replaced every 3,000 miles or every 3 months. Wiper blades Should be replaced every year. Battery should be replaced every 3 to 5 years. 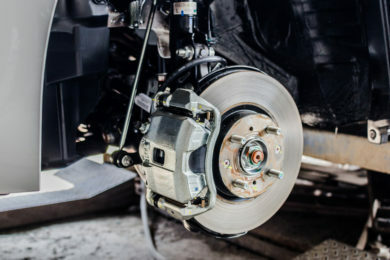 Brake Pads should be replaced every 3 to 5 years or 30,000 to 50,000 miles. Try keeping a small notebook in your glovebox with the dates at which your vehicle was serviced.